Body Science High Protein Low Carb Protein Balls are here at Rock Hard Supplements and they are delicious. 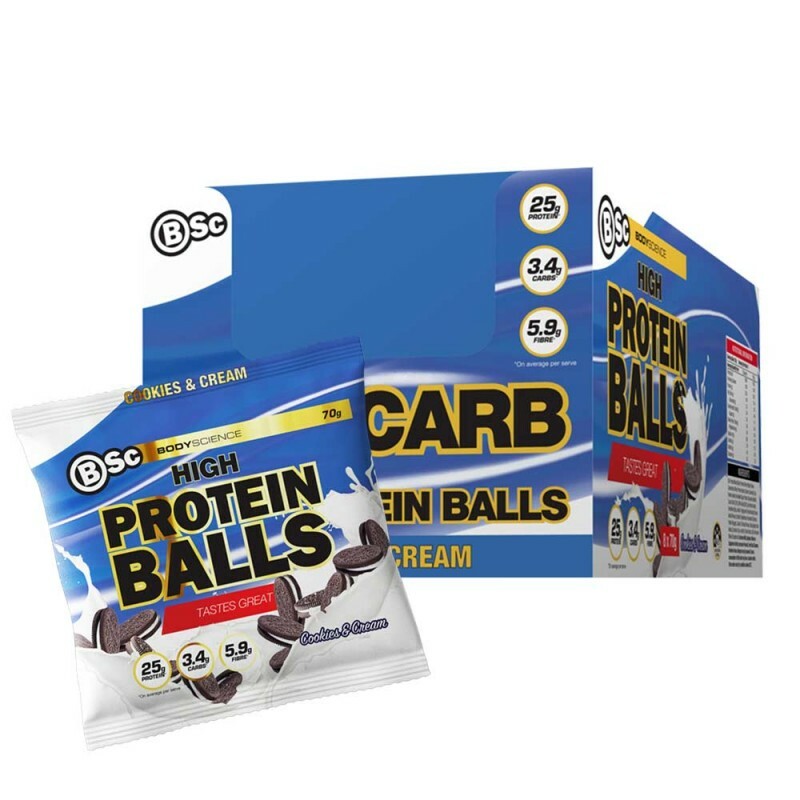 BSc balls are a great snack to curve those cravings, give you that energy lift and fill you up just that little bit extra. Do you skip breakfast, hit the wall at 3:30, neglect a meal post workout or give in to late night cravings? Then BSc High Protein Balls are for you. Lunch has come and gone, you’re 75% through your working day and yet you can’t seem to lift your head off the keyboard without the help of another 3 cups of coffee or indulging in a sugary treat to satisfy those late afternoon cravings. Late afternoon sugary treats can be just as tough to eliminate as any other bad habits. But, like anything, with a bit of self control and a few handy tips, those cravings and the standard daily 3:30 brain malfunction can be nothing but an old bad habit in no time at all. Try to substitute foods: Sugary cravings are nutritionally insignificant bombs at the best of times. But late in the afternoon, the temptation for sugar after a major meal or as a pick me up can be hard to overcome. Having another food or drink on hand to immediately replace those cravings with can be a good start to eliminating those cravings. Wait it out: A lot of nutritionists will actually reveal that sugar cravings will generally only last a few minutes. If you can resist that initial few minutes of cravings, they will pass and you’ll be better off for it. Take a mini break/walk: If you are sitting down all day, or confined to one building, a good way to wake yourself up is to go for a short walk and get the blood pumping around your body. The simple task of walking down and then up a set of stairs every hour can be a great way to stay energised throughout the day. Process of elimination: The more you reduce sugar intake, the easier it will be to kick the cravings. Much like most things in life, if you start to eliminate them from your daily routine, the less often you will crave them and the easier it will be to live without them. The BSc Bars are a great example of a quick, easy and satisfying way to eliminate these cravings and cure your 3:30itis syndrome. 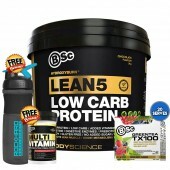 The high protein low carbohydrate formula is exactly what your body needs. These products are gluten free and contain no artificial sweeteners, colours or flavours making them the perfect afternoon snack. Kick those cravings with the right nutrition choices. You’ve found the motivation, you’ve done the hard work, so it’s time to start optimising the easy part. Your post workout nutrition. Whether you like it or not, diet is always going to account for 80% of your exercise goals. Whether it’s losing weight, toning up or increasing strength, nutrition always plays a bigger role than exercise. 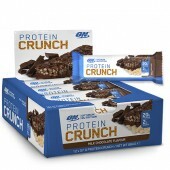 The new Body Science Bars and Ready to Drink Shakes are the perfect nutritional tool post workout. 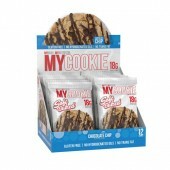 These convenient ready to consume products hves been designed to help promote the lean toned look you’re after. 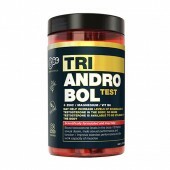 It will help to boost your metabolism, reduce hunger cravings and aid recovery post workout. 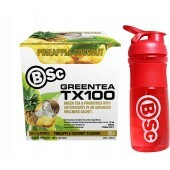 Because we at Body Science care about your health we also decided to naturally sweeten, colour and flavour this range. However, we didn’t stop there. With up to four times of the population having gluten intolerance compared to the 1950’s, we also made this range gluten free, eliminating any chance of unwanted bloating or G.I. upset.